This software is very good at providing security to PDF files. Its encryption ensures high-end security for my confidential documents. I can easily share those documents on email. It is also good at adding signatures to any document. It helps the user the avoid unnecessary printing of that document for signature purposes only. Its encryption feature gives my documents high-level security. 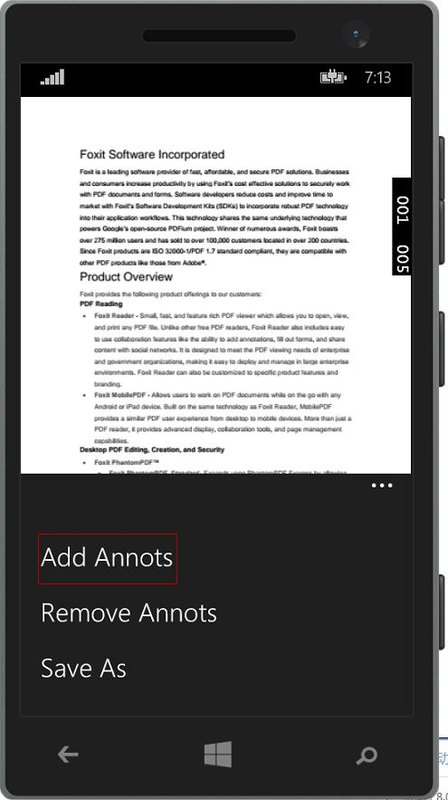 Its zoom-in and zoom-out feature help users reading the documents. Its digital signature feature helps users to get the signature digitally and save papers. Its mobile application is not as good as its Windows application. Sometimes it takes lots of time to generate large PDF files compared to Adobe. Its toolbar is slightly difficult to use for me because of its arrangements. I rated the Foxit PDF Software Development Kit high for its usability in my work. Daily I need to send many documents to my clients over email. So to keep their originality on every system I convert them into PDF and then I send to my clients and colleagues. It is also very much useful to encrypt my confidential documents. I rated this software very high on performance because it is really very quick on my Windows system. 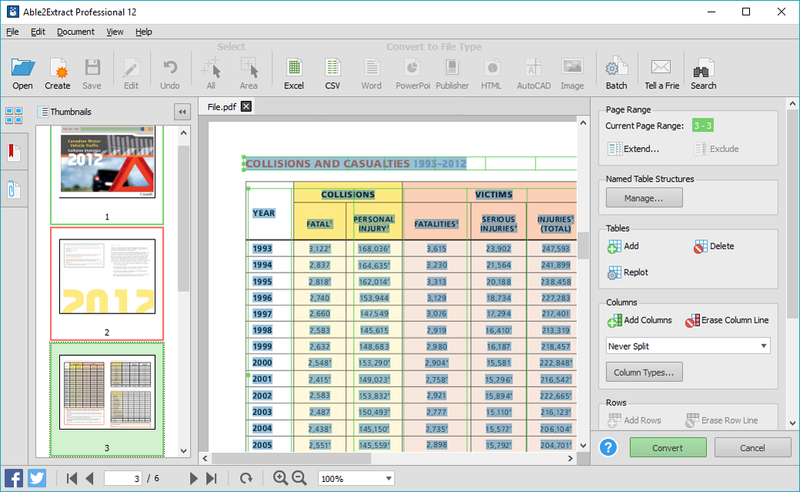 It can create any type of PDF files in seconds. It also gives good upload speed when I try to modify my documents for inserting digital signature space. It also gives very good encryption speed to secure my documents. I used WPS office in the past for my office related documents, but that software is slightly complicated to use. That software is very expensive also. For every small operation, I needed to buy its premium services. Also, the kind of encryption feature I got in Foxit I didn't get in WPS. So I chose this software. The security of important financial documents is as important as our sales revenue. And this software is giving my documents that security. We used to print a lot of documents for signature purposes only. But after using this software we create documents which can be signed digitally. By doing this, we are saving on printing cost. It helps me to reduce the risk of any modifications to the important documents I send to my clients and colleagues.